Motichoor laddoo 4pcs(150 gm), Badam Pinni 4pcs(160 gm), Kaju Burfi(125 gm), Battisha 3pcs, Khasta 4pcs, Maath 1pc, Puddina mix Namkeen(100 gms), Shakar Para(100 gms). Sweet and tasty, very much in demand. 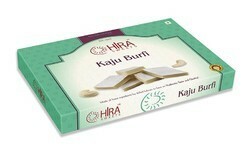 This product is made by “Kanha/Lmb, the famous sweet shop of Jaipur. 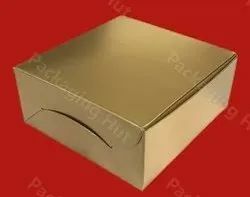 Delivered by GiftJaipur.